As part of a recent personal project, I’ve been exploring the joys of using ‘old fashioned’ film cameras as a Nottingham Portrait Photographer. To assist with this, I published a casting call for children who would be willing to be photographed using a vintage camera. Amir jumped at the opportunity! 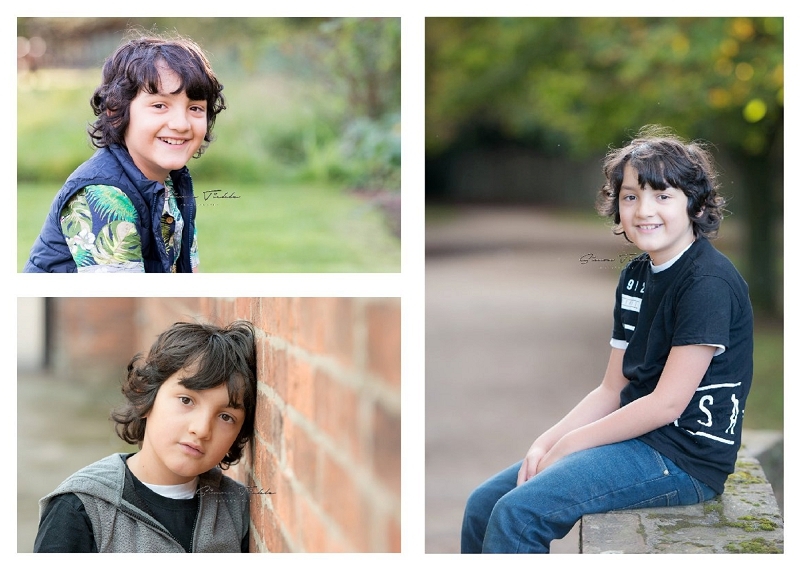 We headed off to a local park in Nottingham and set about capturing some portraits. I very quickly ran out of film (lesson number one in film photography!) so ultimately photographed most of this session on my usual digital camera. Nonetheless, Amir was amazing. I hope you enjoy the finished portraits ?